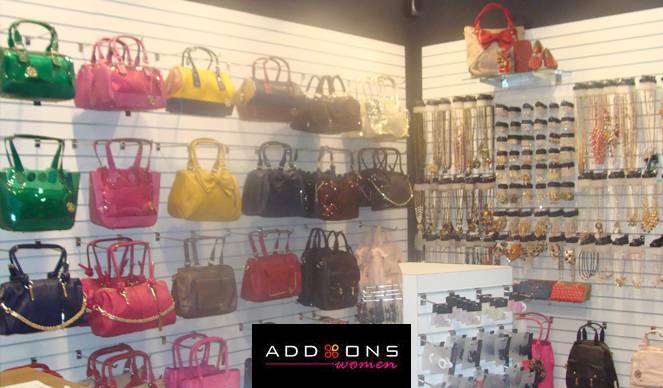 AddOns is a fashion statement of people’s desire for heavenly accessories. We know what you’ll go crazy for and desire to wear every day when you move out. We have raked through top and below, closely followed prevailing trends, just to serve you with the best pieces. At Celebration Mall in Udaipur, for the first time, AddOns has brought together an outstanding range of exclusive Men’s and Women’s accessories, and that too under one single roof. 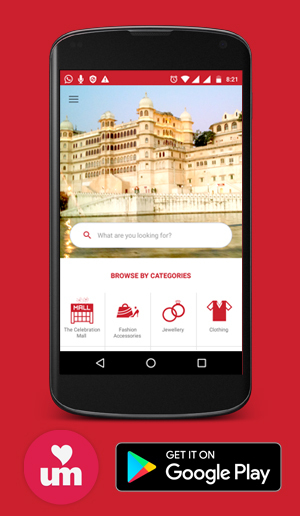 AddOns is offering a unique retail experience that was unseen in India till date. Men’s stock includes an intensive range of bags, belt, bow ties, cuff links, boxer shorts and lots more. On the other hand, women’s collection needs no description yet it includes handbags, fashion jewellery, belts, scarves, eye wear, hair accessories and much more. Attractive colors, smart cuts and splendid flattering pieces are on for sale after an intense inspection. With a smart and careful selection we ensure to meet our standards of quality and aesthetics. AddOns will cater to all your needs and desires with its exquisite and extensive collection. Do visit us for some retail therapy and feel satisfied by making your own perfect style statement. We assure you will not be leaving empty handed. Your satisfaction is our foremost concern.